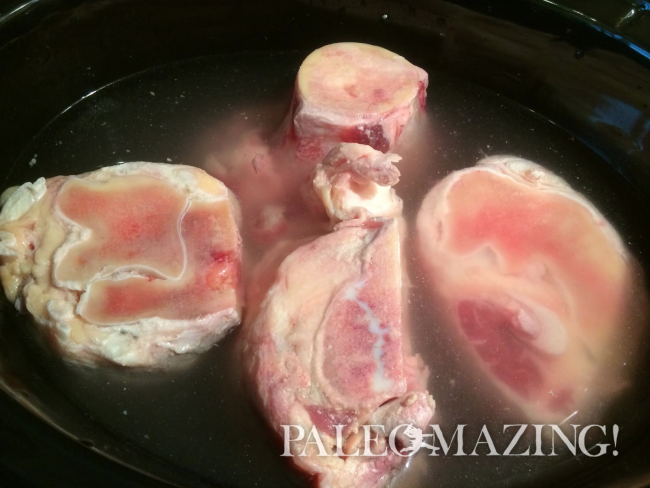 Bone Broth: Top Ten Benefits! 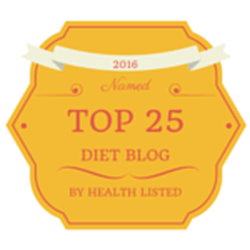 I have experienced a long journey with celiac disease. After struggling with my health for years, I finally discovered that the paleo diet would lead me to real healing and improved overall health. Transitioning to a paleo lifestyle has been a learning curve to say the least, and in order to help others on their own paleo journey, I share useful content and recipes on my website. Among many nutritious paleo foods, I am a passionate advocate of the benefits of bone broth, made with with grass-fed beef and high quality proteins. 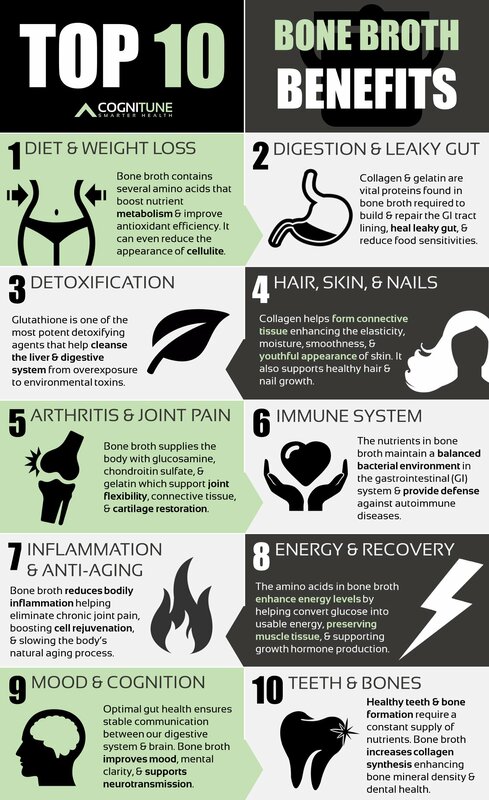 That’s why I’m sharing “Bone Broth: Top Ten Benefits” with you. Make an easy bone broth with my “bone broth 101.” You can access more of my mouthwatering bone broth recipes here. Regardless of your health condition, minerals are a key component to good health. The minerals in our diet are essential to our body’s ability to function optimally, and they work as a team. Minerals help us to properly build strong bones and muscle, blood, skin, nerve function, and they also help our body to perform metabolic processes. You can shift your body back into gear with the endless benefits of bone broth! Given the rich history and deep roots of this nutrition powerhouse foodstuff (dating back thousands of years to Chinese medicine and many cultures), bone broth will certainly be a staple in my diet for years to come. The following benefits are among the best!